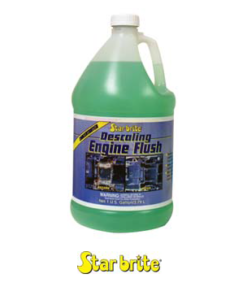 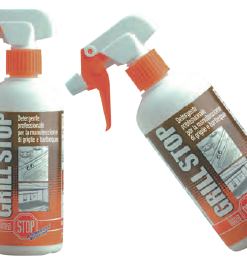 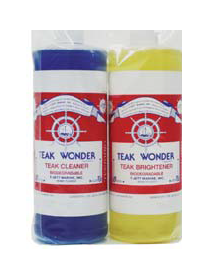 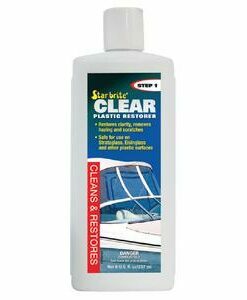 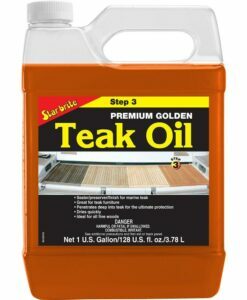 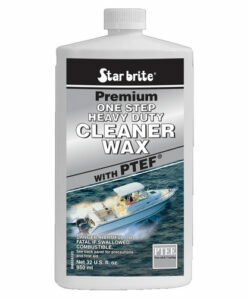 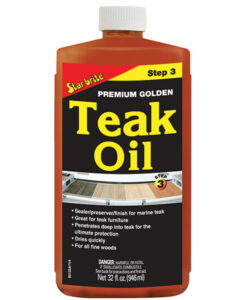 Suitable for cleaning any kind of boats or barges, and for any on-board use. 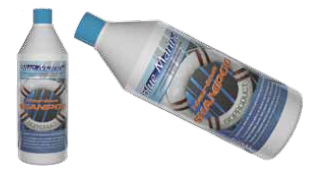 It can also be diluted with salt water. 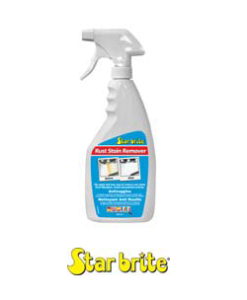 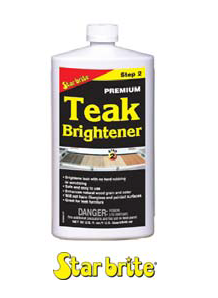 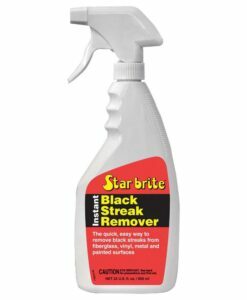 Concentrated neutral cleaner, it cleans deep and it is cheap.